The president of Phoenix Books, Michael Viner, started out as a music producer. One of his early first hits was Sammy Davis Jr. Grammy winning song "Candyman". He rose through the ranks and was soon in charge of music for MGM. 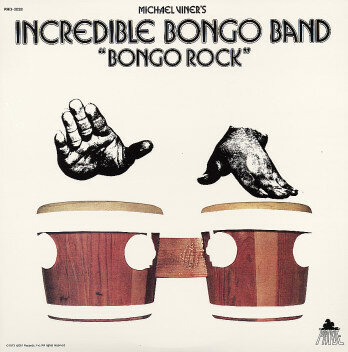 Bongo Rock, credited to Viner's Incredible Bongo band was released in 1972, which some say was the beginning cornerstone for rap and hip hop music. Viner became interested in audio books and formed two companies, Dove, and Pheonix Books. He helped popularize "books on tape" to its huge media success. When Michael Viner spoke to Dora at a meeting held at his office just before he passed away, he was extremely gracious in telling her how much he admired her expertise and ISA staffing services. Viner recommended our agency as the only one he would work with.